Here's a story that practices reading AND maths! Follow Roly on his quest to make enough money to buy the world's biggest cookie. Can he earn it all before the bakery closes? 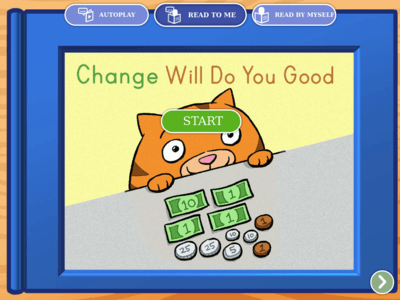 Count up the coins to find out how much money has been saved in the piggy bank! 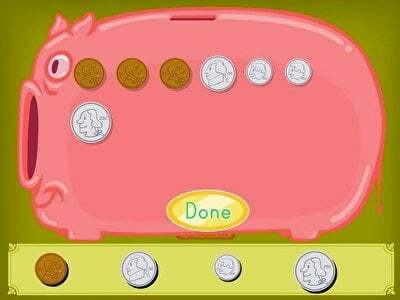 In this manipulatives maths game, kids practise counting up coins and adding money to this virtual piggy bank. 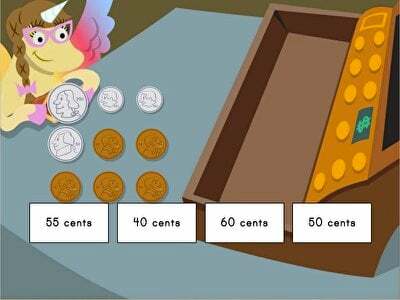 Focusing on money and counting, this game helps second graders master the values of different coins and practise abstract addition all at the same time. 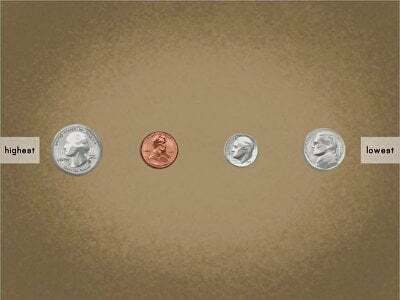 Learning to count coins is a crucial life skill, and essential for year three maths. 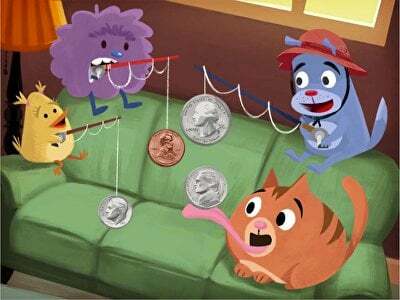 Help your child learn to identify coins and add them up with this money manipulatives game, as they help Penelope pay for purchases at the cash register.